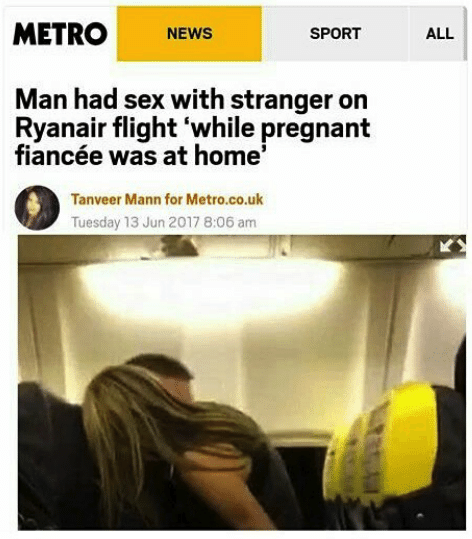 Ryanair attempting to attract a larger demographic? 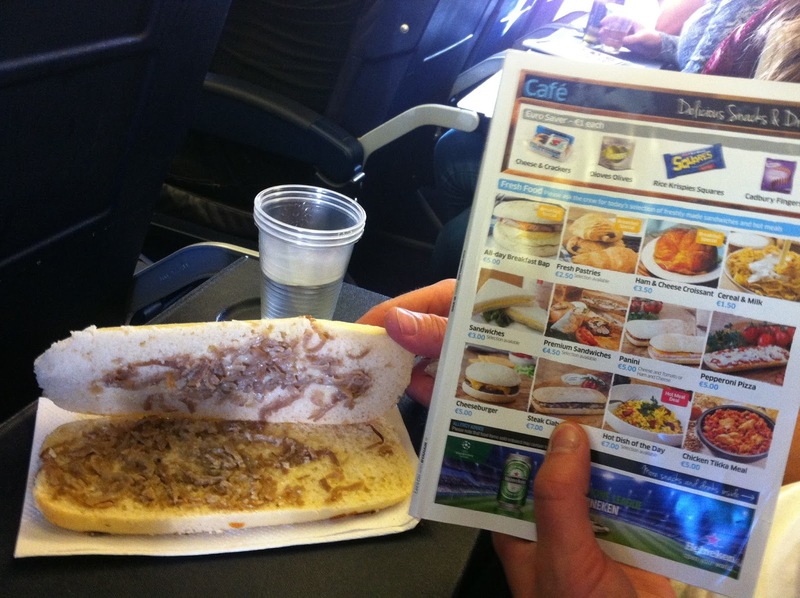 Ryanair, the European budget airline, takes customer gouge to a level that Wells Fargo would be envious of. $23 to print a boarding pass, 2% of your total transaction mandatory credit card fee, $3 water, 20 cents per condiment, and $3.50 to receive a text message with flight information. Suzy McLeod believes it is unfair to pay $368.75 for Ryanair to print her boarding passes. Ryanair has an interesting understanding of customer service and a history of underestimating social media. 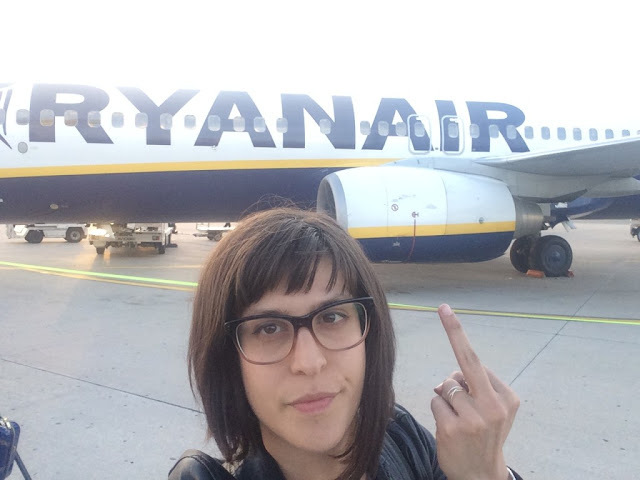 In 2012, with a Facebook following of 30 thousand, Ryanair picked a fight with customer Suzy McLeod. Finding the $368.75 fees "unfair", over half a million Facebook users appeared to agree and 20 thousand left comments. 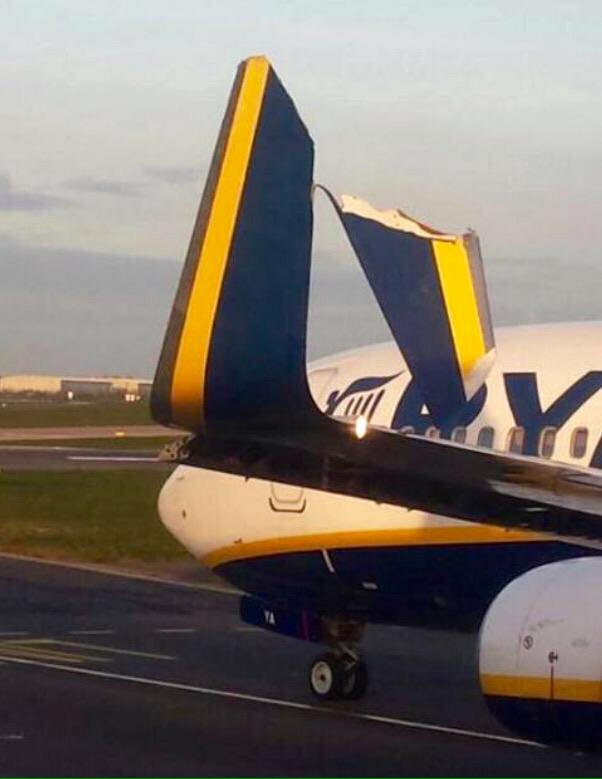 Two Ryanair Boeing 737 clipped each other at Dublin airport. 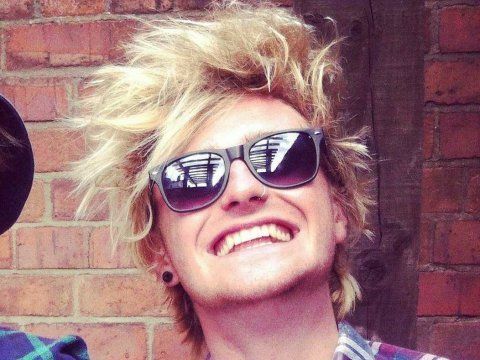 Through a series of misunderstandings, a British student was booked for travel on Ryanair under the wrong name . . .
which Ryanair was happy to change . . .
messing up travel plans for half a million passengers. for a fee . 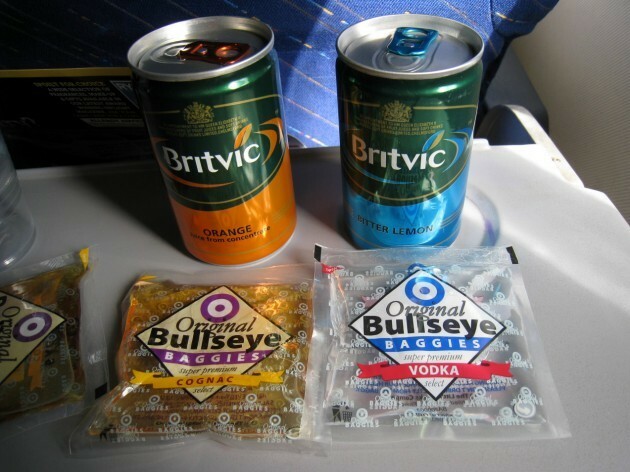 . .
A flight and a show. Classy. and even though his girlfriend's ticket was under the correct name, it was part of the same booking transaction requiring an additional name change fee. Ryanair response to inappropriate snow drawings by the ground crew: While our ground crew excel at industry leading 25-minute turnarounds, art isn’t their forte, as they’ve clearly forgotten to draw wings on their snow airplane. Rather than paying Ryanair the $337 fee, he changed his last name from Armstrong to West and paid for a new passport . . .
and who is now AdamWest. requiring an expenditure of $157. 1.5 stars out of 5 stars from 2259 reviews. A few years earlier, an unhappy Ryanair customer posted an open letter to the owner. My wife and I . . . arrived at Stansted check in with just one hour until the flight. Knowing the strict Ryan Air policy on ‘check in closes 40 mins before the flight’ as you are the Low Fare Taxi of The Skies, we went straight to the Ryan Air assistant and explained our plight. She said we were still within the time and all would be fine but we had to make the attendant at check in aware and he would assist from there. We approached the attendant as instructed and explained. Unfortunately, in the main part, due to him being a child, and forgetting to bring his mother to work, he heard only half of the words before his brain fell apart like a wet cake. He led us to the line for closing gates, advised we should wait. We got to the front of the line and the lady, who we shall from this point refer to as Vacant, explained that she had literally just that second closed the flight . . . and that because [the child] hadn’t told her it was therefore our fault we had missed the plane. After establishing . . . that all of this was irreversible, and my fault, Not That Bright and Vacant conferred to agree this was not a problem they wished to deal with and told us to get in a very, very long line of very, very unhappy people at the quite wrongly titled ‘Customer Services Counter’ as it was, in fact, a Customer Shouting Desk. Out came Colin, a man so angry all his hair had literally fallen out. 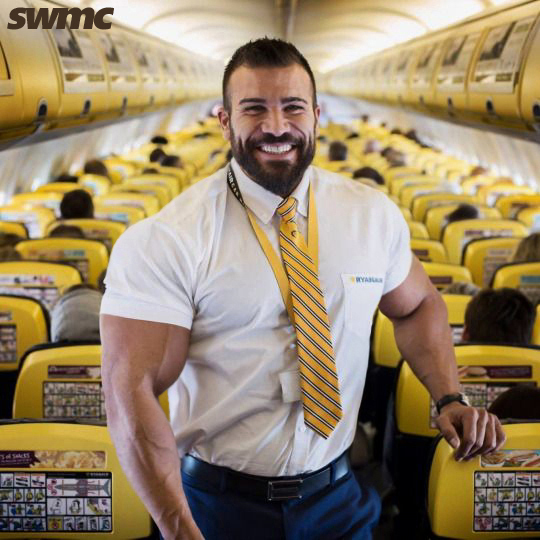 [He] had clearly listened hard at Ryan Air Middle Gimp school as he managed to take two perfectly calm and sane adults and in a matter of seconds reduce them to angry people considering violence. [He] then conferred with Vacant and Not That Bright, and agreed that this was all our fault as we should have noticed that Child had made an error and we should have called the flight ourselves to assist Vacant in doing her job because she was clearly busy being, well, …..
We got to the Customer Shouting Desk and explained our plight to the lady there (who was actually very nice and clearly should not be working for Ryan Air as a result). She apologised but explained that [Colin] had finished being angry for the day and had returned to his padded cage. When she tried to re-book the flight she said that the flight we had tried to get was actually delayed by 1 hour and still at the airport and that what we should do is run to the gate with all our luggage, she would call through and they would check our bags into the hold at the gate. We ran as fast as we could, which is not very fast because I am fat, to security to do as instructed. Security advised us that because our flight should have left, even though it hadn’t, the ticket machine would not open the barrier for us and we would need to return to the Customer Shouting Desk. 1 x very angry and upset wife. 1 x Missed wedding reception for our Slovakian family (sorry, forgot to mention this nugget earlier) who all turned up from all over the country to see us for an event we were forced to miss because Child and Vacant are clueless. You treated us badly, you cost us money and made us miss our wedding reception through a display of incompetence I have not seen since Greece was allowed to have money and a cheque book. All flight attendant lights on during the entire flight.